Calm, beautiful with a huge French heritage: Ales is the perfect city for a family trip or for one how want to relax. 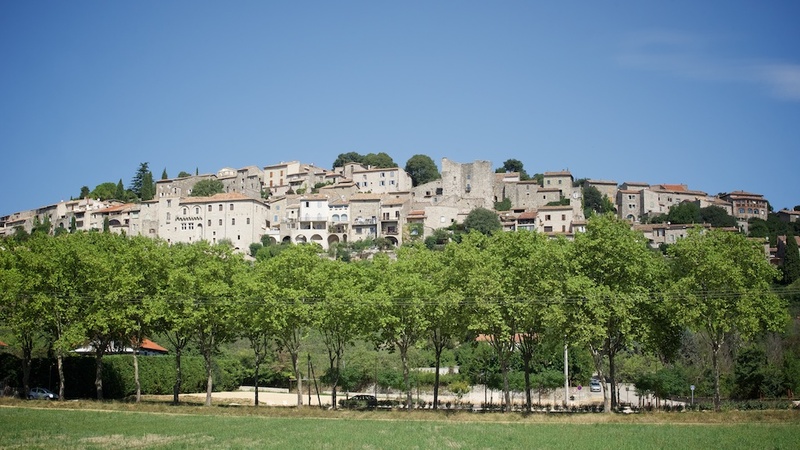 Ales is located in Landoc­Rousillion in southern of France. It also know as Alais. This city has an interesting history witch can be discover in all museum. Ales is a city with a lot of things to do. If you want to relax you can go to the Parc Floral of Camellias. If you to discover the France heritage it is possible to go to the BAP Museum (Art), Colombier Museum (Archaeology and fine arts) and to the Mineralogical Museum. There is also an urban walks on Wednesdays and Thursday in July to August. You can go to a restaurant like GC who offer typical French food. There is some supermarket if you want to buy something. There is also typical little shop witch sale local product like wine. Ales is located in the South of France witch means that the temperature is hot especially in summer. The temperature is around 28 degree on July. It possible to take a cab or your own car to visit the city. It also possible to take bus too. Ales has a lot of bus line. However is more beautiful if you rent a bike to visit this city.